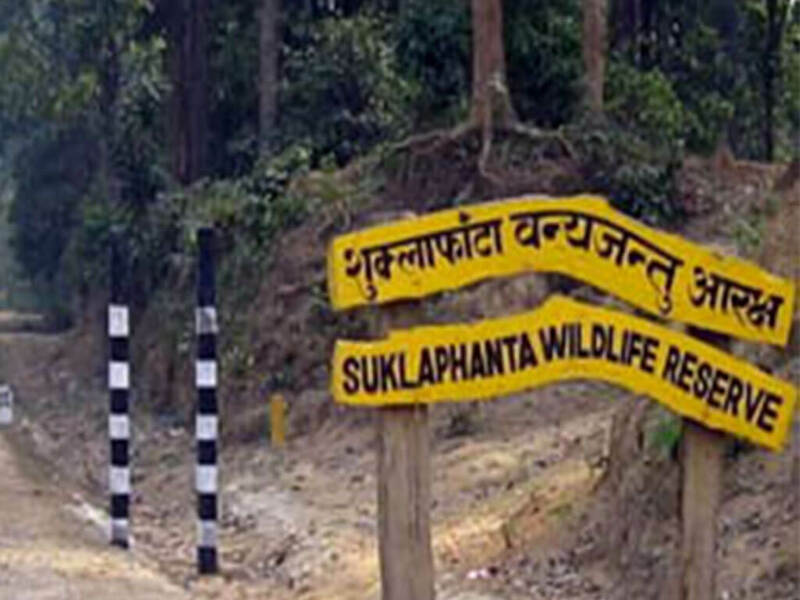 Bhimdattanagar– The Nepal Army has continued its ‘Operation Mahahunt’ a special security plan launched targeting the protection of wildlife at the Kanchanpur-based Shuklafanta National Park. The move aims to contribute to the efforts for the conservation and preservation of biodiversity and wildlife, said lieutenant colonel Raju Basnyat, battalion of NA Devigan Battalion. The plan has been in force since the past one month. It will be continued as per the need and sensitivity. The battalion takes the security charge of the park. The regular monitoring of the sensitive park areas, the installation of an ambush in areas vulnerable to poaching and increased surveillance of rare wildlife through camera trapping method are the parts of the Operation Mahahunt. This is the fifth edition of Mahahunt. The park covering an area of 355 square kilometers is being guarded by the NA personnel.